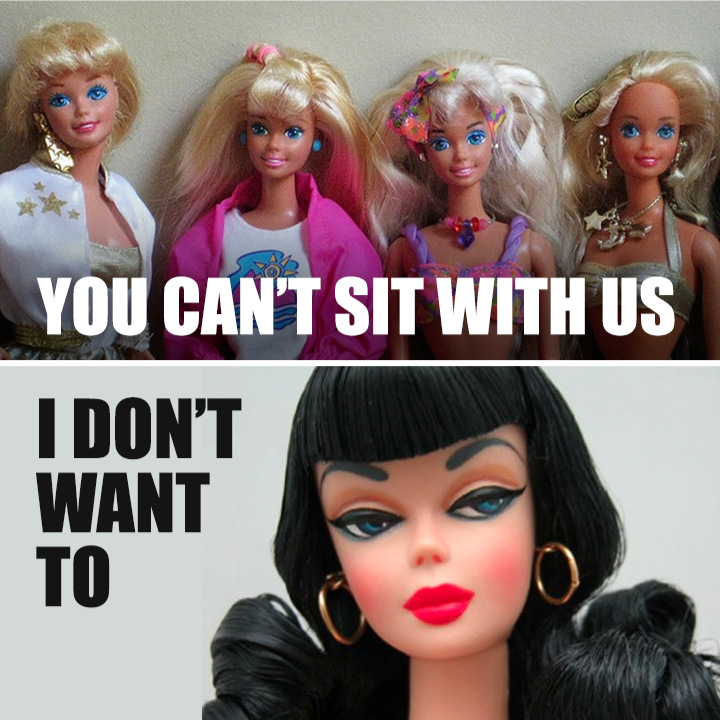 you cant sit with us white doll with black hair 2018 – GODs Team! Be encouraged. Published August 26, 2018 at 720 × 720 in Being rejected by other people.